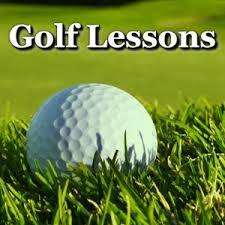 3 Lesson Winter Package w/video with PGA Professional Brian Kotowicz. Regular Price $210. (Lesson time approximately 1 hour each. 3 Lesson Winter Package with PGA Director of Academy at Thousand Oaks Brian Kotowicz. Regular Price $210.